COMING LATE SPRING 2019! INTEREST LIST NOW FORMING. Built by Intracorp, MDL is a gated, amenity-rich community of 137 modern town homes in Uptown Irvine. 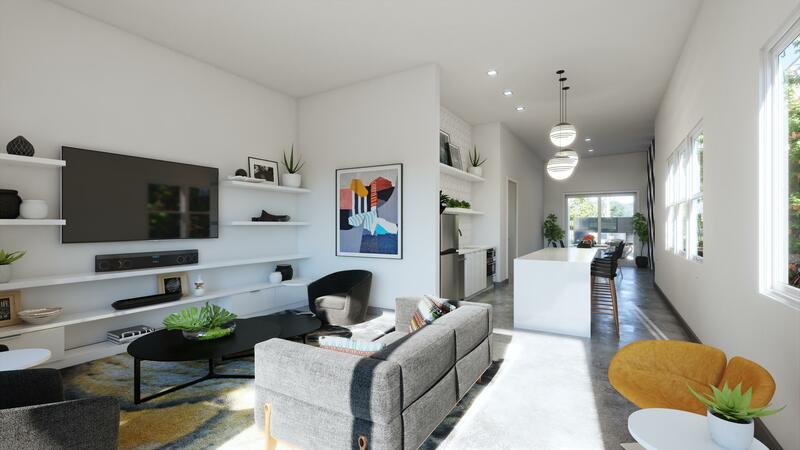 Blending contemporary design with ultimate convenience, MDL town homes range from 2 to 4 bedrooms and 2.5 to 3.5 baths, and include rooftop decks, dens and 2-car attached garages per plan. A gated, lock-and-leave community, with low HOA fees and NO MELLO ROOS, MDL places you close to Orange County’s top business, education, entertainment and transport amenities. You’ll be a short drive from the incredible dining and specialty services of Park Place, Diamond Jamboree, the hottest new restaurants, bars and cafes in the county, world-class shopping experiences, Southern California’s best beaches, John Wayne Airport, three MetroLink stations, The District, South Coast Plaza, Fashion Island, Segerstrom Center for the Arts and University California Irvine.